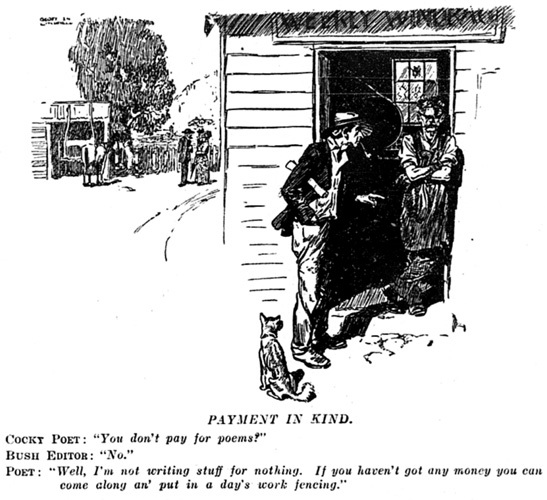 Literary Cartoon #15 - "Payment in Kind"
This page contains a single entry by Perry Middlemiss published on June 21, 2012 9:17 AM. 2012 Miles Franklin Award Day was the previous entry in this blog. 2012 Miles Franklin Award Winner is the next entry in this blog.